Amara Dorr’s feathers were not ruffled when she marched through Milbridge dressed as the American bald eagle last Saturday. 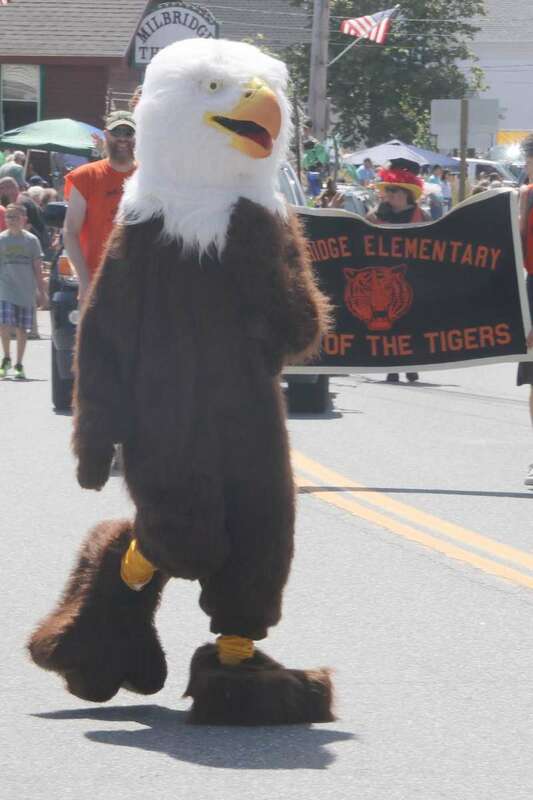 Dorr marched as part of the Wyman’s of Maine parade float, on the streets last week as part of the town’s annual Milbridge Days celebration. 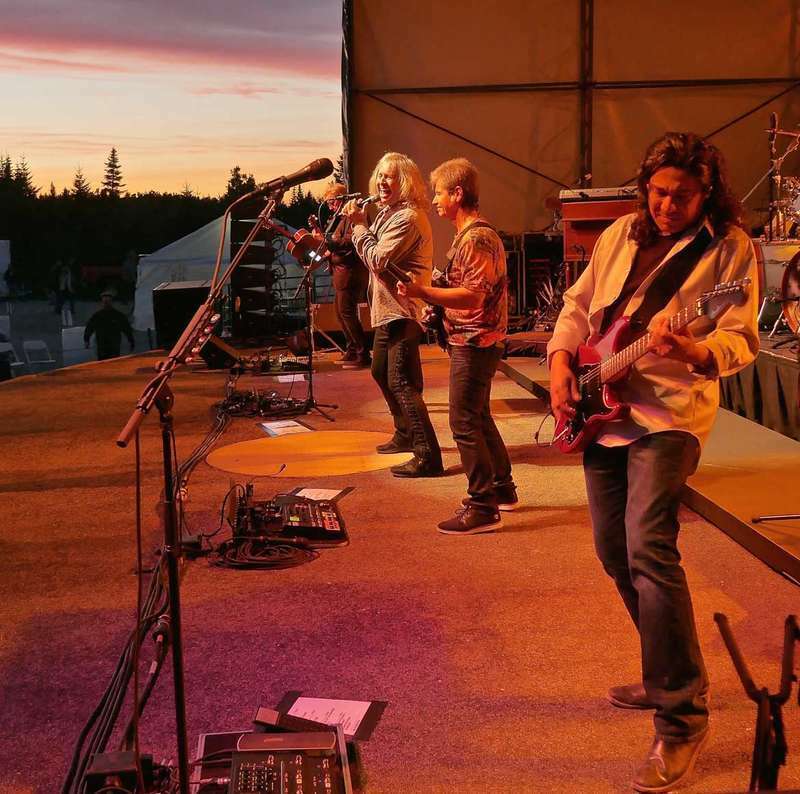 Photo courtesy Richard Bondurant.